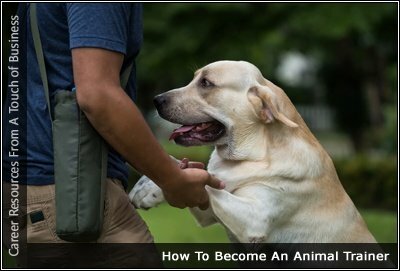 Learn what an animal trainer does and how to become an animal trainer. This includes training required and job description. Perhaps the most recognized brand in marine mammal training, SeaWorld Parks & Entertainment employees some of the best trainers in the world. These trainers have become symbols of excellence in the industry. Here is a list of tasks that Animal Trainers do every day.